Walk to Laurel Lake in minutes. 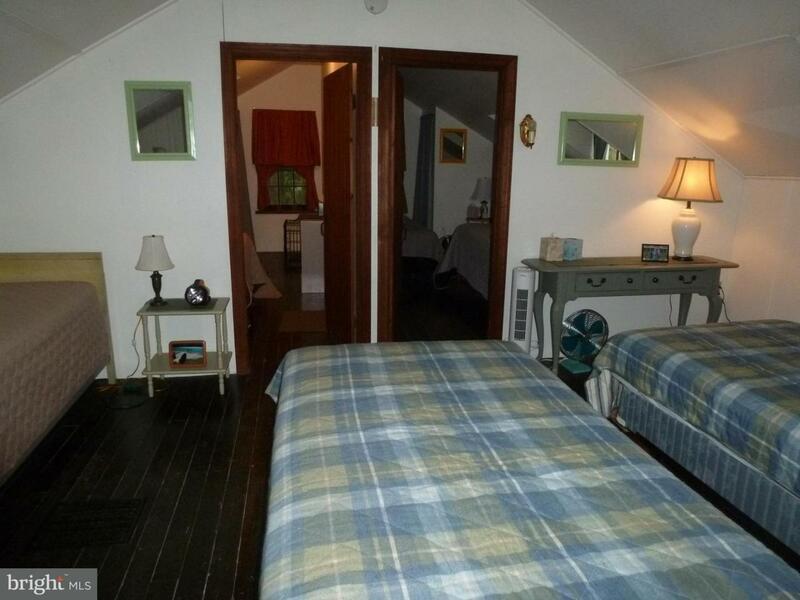 Cabin has well with hot and cold running water. 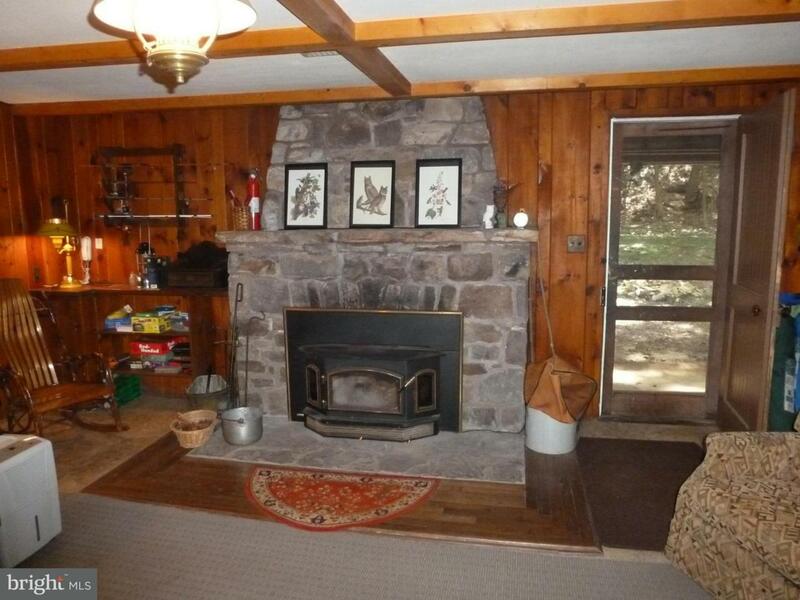 A beautiful stone fireplace with insert is located in family room. 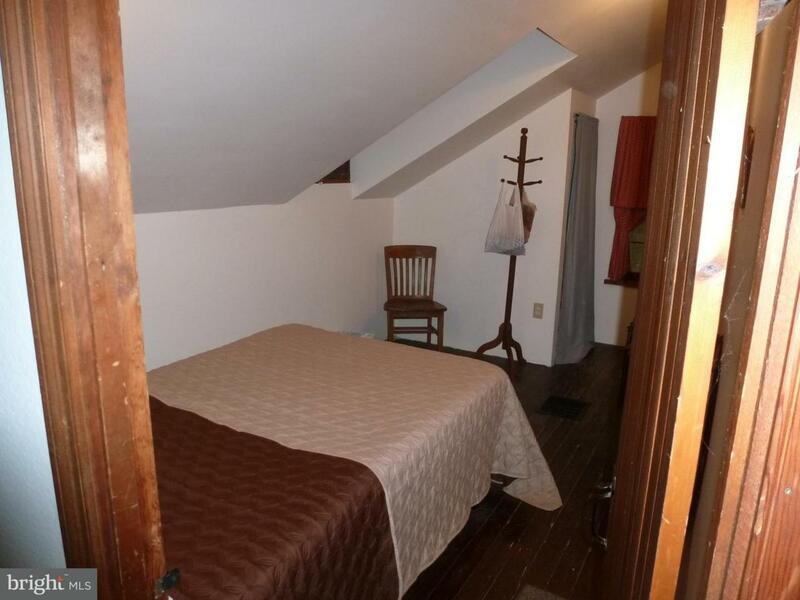 All 3 bedrooms are located on 2nd floor. 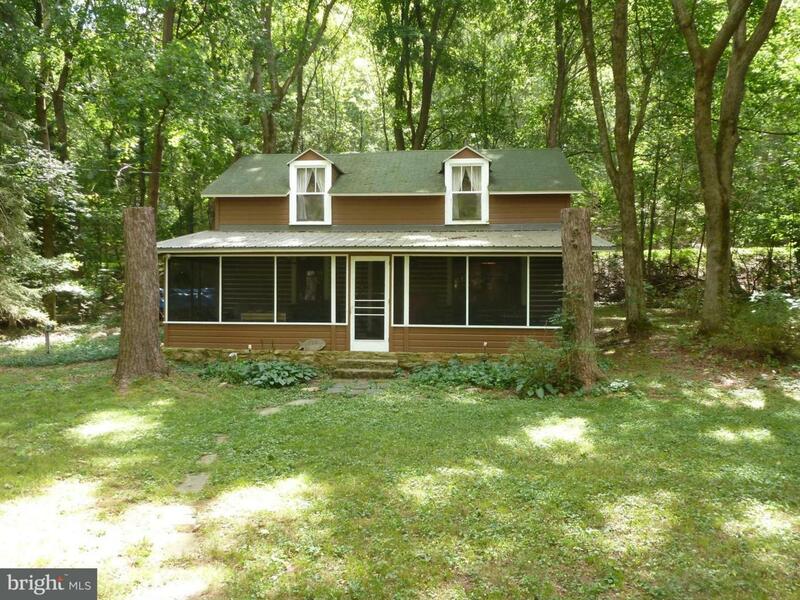 Separate kitchen and dining area exists and cabin features a large screened in front porch. An additional outhouse located on property. Best of all, most furniture and appliances convey!